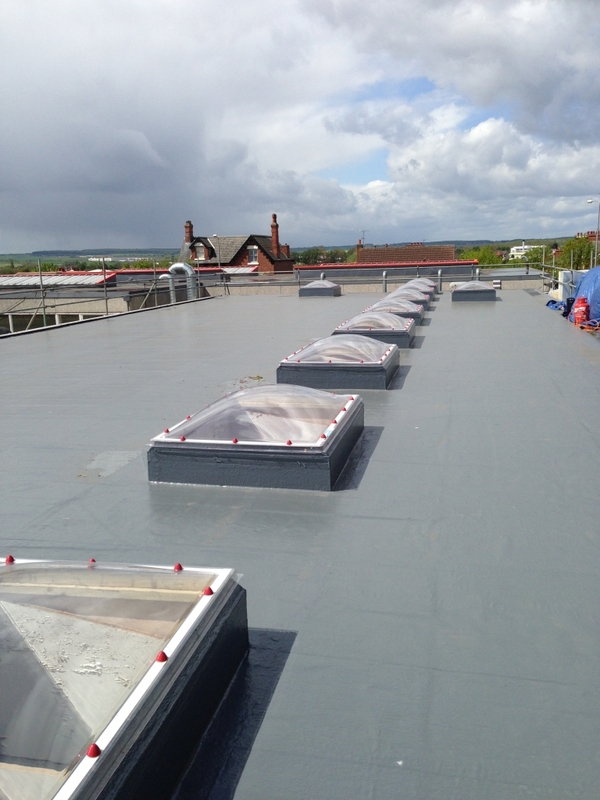 Roof areas treated to a Silka Liquid membrane with a 20 year guarantee and the total refurbishment of two stairwell lanterns. 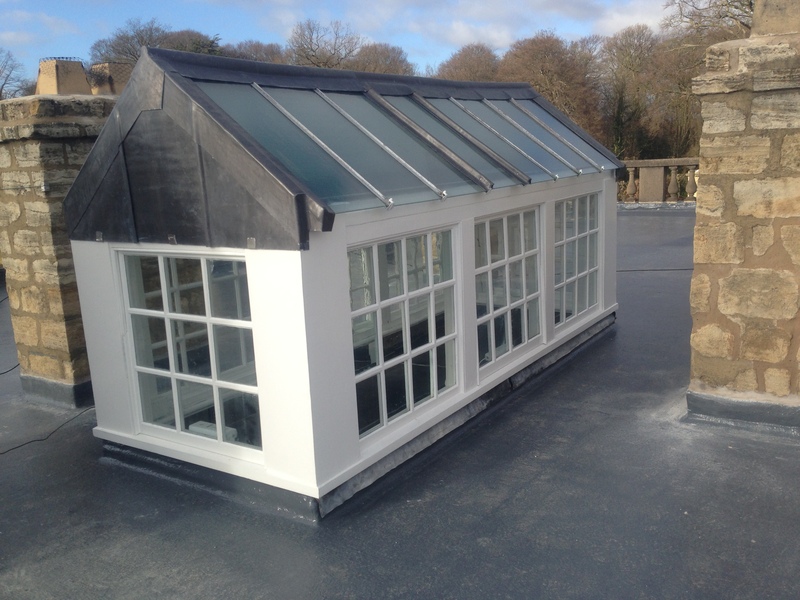 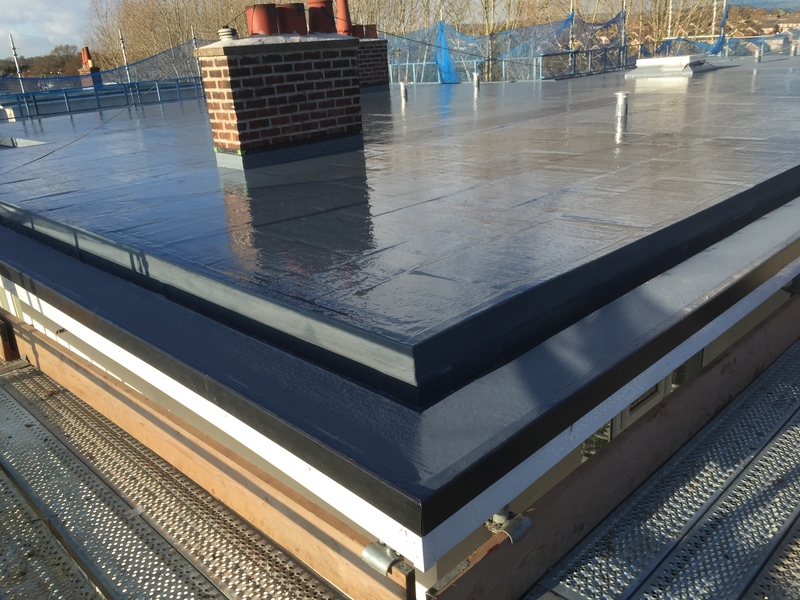 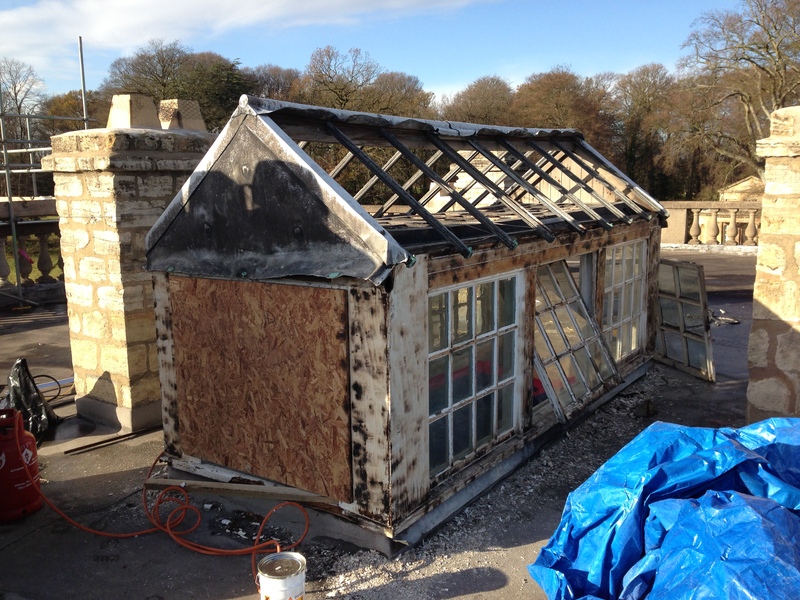 The installation of skylights and tapered insulation to prevent standing water which was creating a huge stress on the roof structure, then topped with a Silka Liquid Membrane. 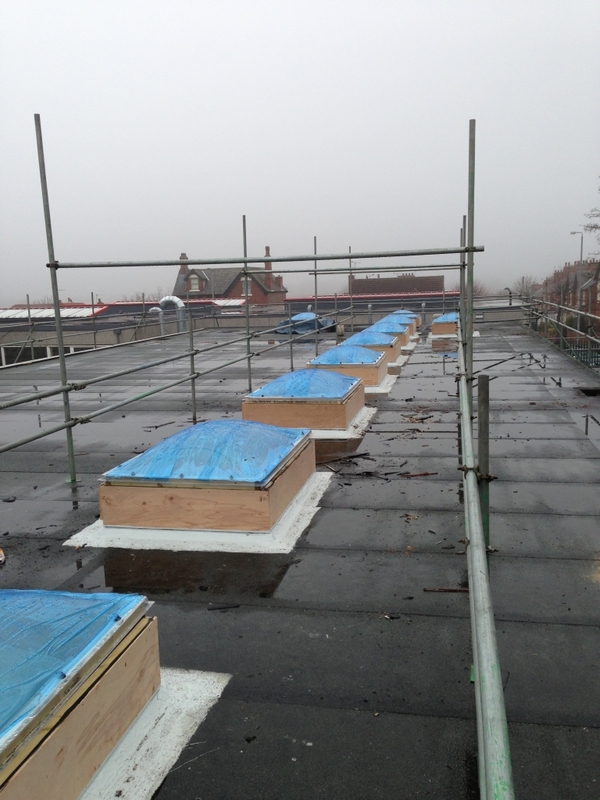 Removal of failed waterproofing system and the installation of 130mm insulation and a 25 year liquid membrane. 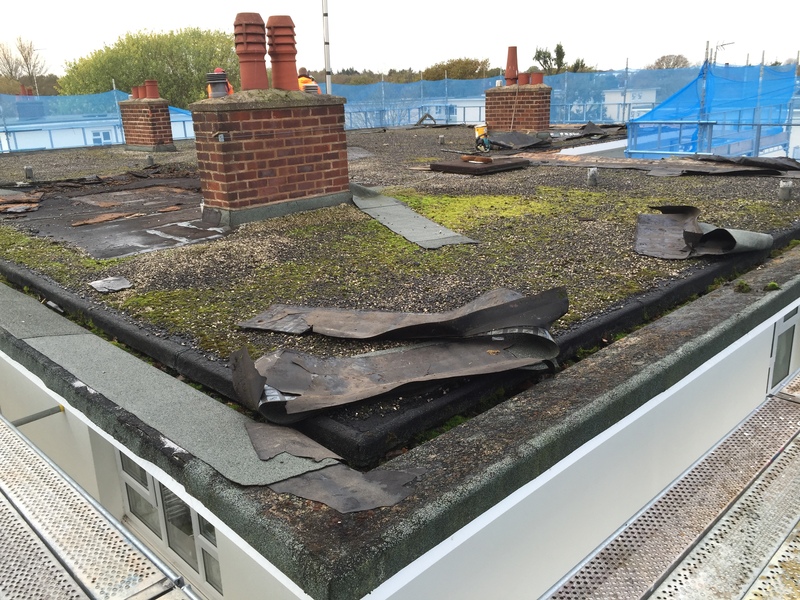 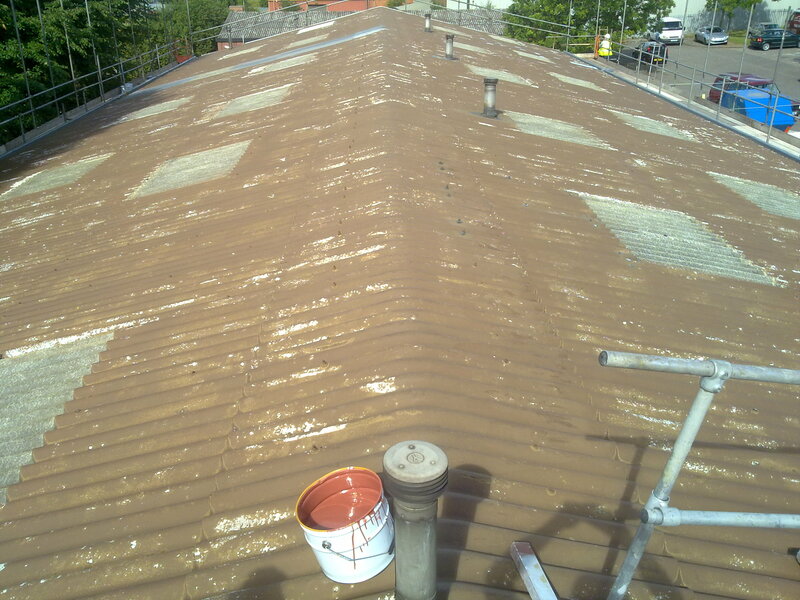 A previously coated and leaking asbestos cement sheet roof which was specialist cleaned, skylights repaired where necessary and then all joints and bolt heads reinforced with fibreglass matt. 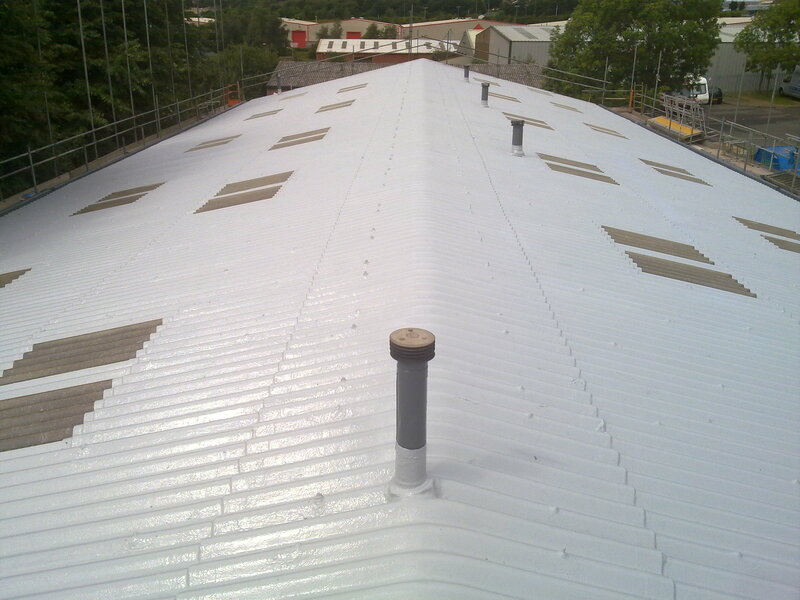 Fully coated with a Tor Elastaseal liquid Membrane.